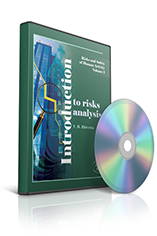 In the work “Introduction to risks analysis” risks studying and management is illustrated by the example of aeronautical engineering where efficiency and safety are the most important parameters. Perturbing factors are distinguished; they change nominal values of the parameters. 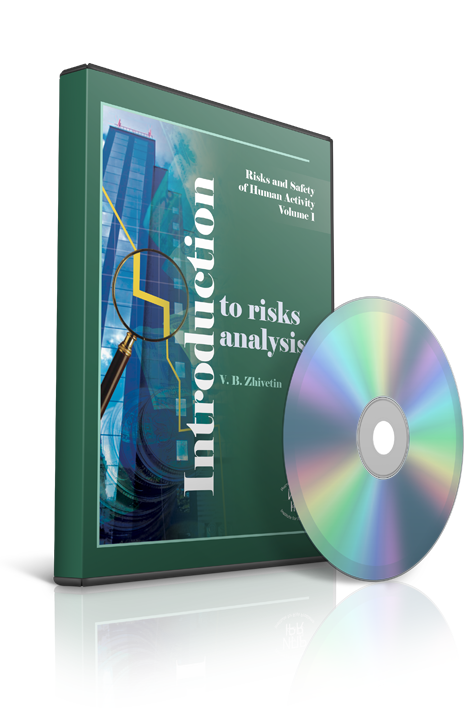 This work can be useful for investors, designers, economists, operating personnel, engineering students and postgraduates, studying production and operation problems of dynamic systems that are intended for different purposes from the point of view of risk analysis.